Psssst. Hey, kid. 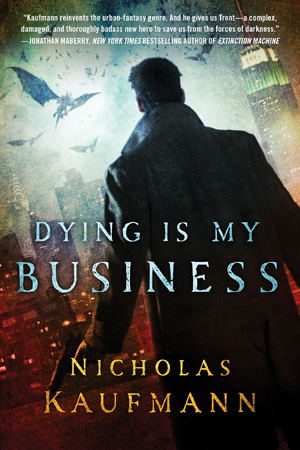 Want a free copy of my forthcoming novel, Dying Is My Business? St. Martin’s is doing a giveaway over at Goodreads, and 10 lucky people will walk away a winner. Sign up now!